For families looking to begin the process of adopting internationally, selecting the right program can seem like a daunting task. In addition to your family’s specific adoption desires (child’s age, needs, etc. ), you have to consider what each program has to offer, from the wait time to the travel requirements. Below are five reasons why your family might want to consider adopting from Poland. We are so excited to share that we will be sending a team from Children of All Nations to Poland this fall to meet with representatives at adoption centers and visit orphanages! These trips not only help us develop and grow our programs, but they provide us with resources that help place more and more children with loving Forever Families. Keep an eye out for program updates coming later this year! Poland’s international adoption program has both a Healthy Track and a Waiting Child program, making it a great fit for families with varying adoption desires. Children in the Healthy Track are generally age 8-15, while children in the Waiting Child track can be as young as 1 year old. The Waiting Child adoption program provides families with the opportunity to be matched with children that are considered more difficult to place based on their age or special needs. 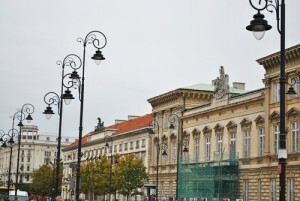 Much like the Bulgarian Waiting Child adoption process, families in Poland’s Waiting Child program have the opportunity to play a role in the matching process, as they can request to be matched with a child that their agency is advocating for. While the wait time for many international adoption programs continues to grow, families adopting from Poland’s Healthy Track generally receive their referral within just 12 months of submitting their dossier. Since families in the Waiting Child program are able to request a match earlier on, the process of bringing a Waiting Child home is often even faster! As with any program, however, these wait times may vary based on the age range, gender, and needs that your family is open to. In addition to placing older children and children with special needs, Poland’s Waiting Child program strives to find loving forever families for sibling groups of two or more. Adopting a sibling group is an amazing way to provide a shared future to children who have a shared past. If you are considering adopting a sibling group and would like more information, read our blog post “Six Reasons to Adopt a Sibling Group” or contact our CAN matching specialists today. As each international adoption program has its own set of eligibility requirements, families are often surprised to find out that while they may not qualify for one program, there are others which may welcome them with open arms. Poland’s eligibility requirements are relatively open, allowing families to begin their adoption journey once they are just 25 years old. 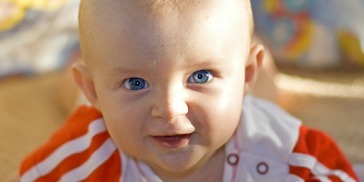 Visit our Poland adoption page for more information on the program’s eligibility requirements. 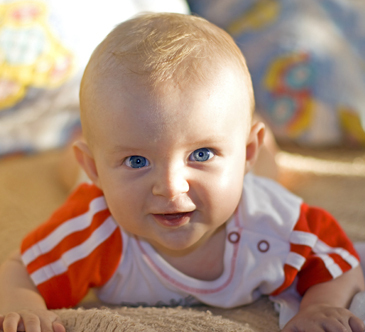 While some international adoption programs are only open to married couples, Poland welcomes single applicants for both the Healthy Track and the Waiting Child adoption program! For more information on adopting as a single parent, contact Children of All Nations today! We’ve heard the phrase “A picture is worth a thousand words,” but this selfie is worth SO much more. Look at those smiles! 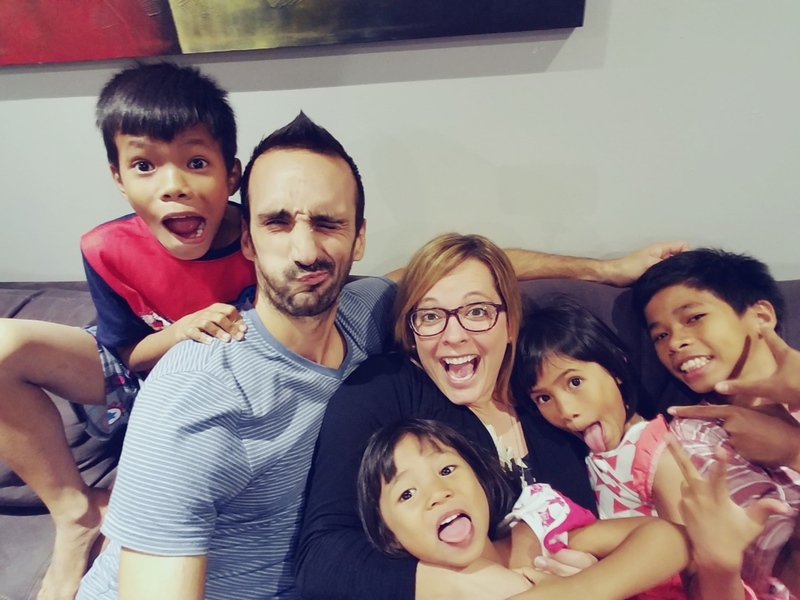 These two adoptive parents recently traveled to the Philippines to welcome a sibling group of FOUR into their family! Now, just weeks after they all returned to America, everyone is getting settled in and having a wonderful time. We are so happy that everyone made it home safely, and we can’t wait to continue following their journey. 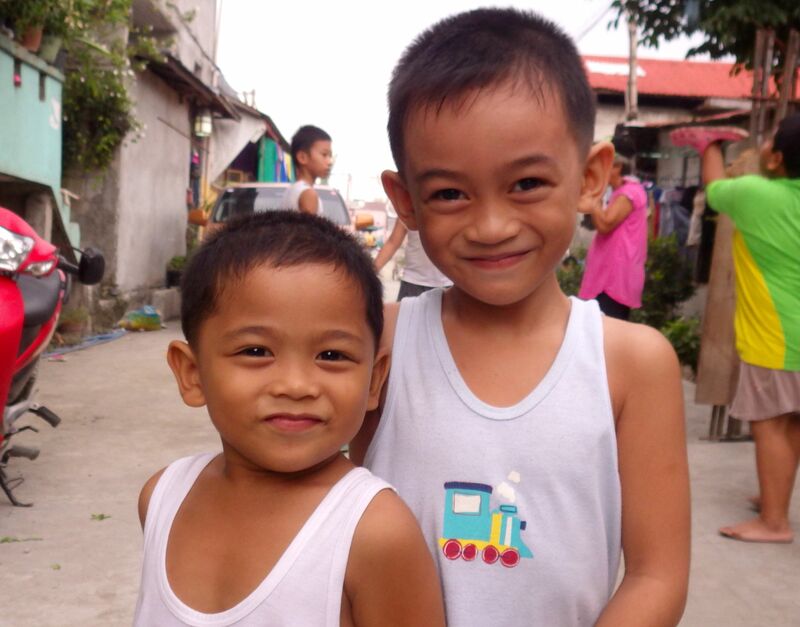 If your family is interested in learning more about our Philippines Waiting Child adoption program, contact our CAN matching specialists at shelby@childrenofallnations.com or visit our Philippines adoption page. Share your selfie with us by sending it to ana@gwca.org today! 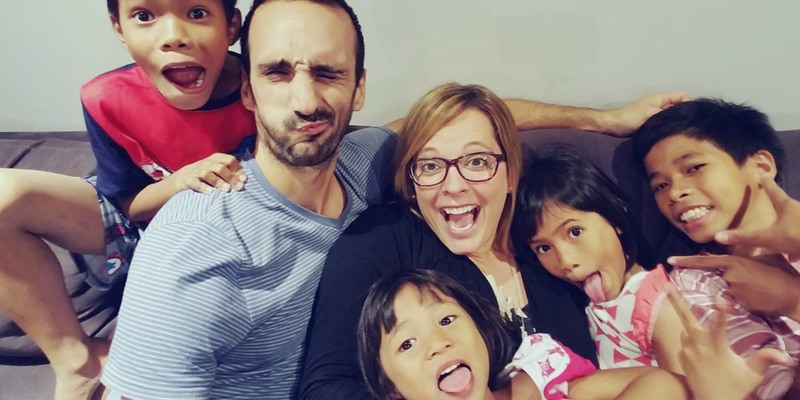 With one of our amazing families bringing their child home from Guyana this week, we wanted to share a blog from another one of the families in our Guyana adoption program who brought their kiddos home nearly two years ago! If you’re interested in learning how you can begin your Guyana adoption journey, contact our CAN matching specialists or visit our Guyana adoption page today! Well, blogging hasn’t happened in a while! We’ve been a little busy – became a mom again for the 4th and 5th time! We are loving life with 5 kids. Miles and Kallie have added so much joy, laughter, noise, and fun to our family! I’ve had several blogs I want to write on our adoption story but there is one I just couldn’t wait to write anymore. So if you will all bear with me as I share a few adoption stories in the coming weeks – some things are just to good to not share! My family (husband and 3 biological children) headed to Guyana (South America) to adopt Miles and Kallie (siblings) We stayed in a furnished apartment. Guyana is hot/humid and there is not much to do there (like really – there is nothing to do there!) so our days were filled with homeschooling (yep, perks of homeschooling you can do it anywhere), swimming in the pool, and in the evening we would all cuddle up and watch a movie. One night the kids wanted to watch Horton Hears a Who – I love this book, I’ve loved this book for a long time. Last summer we spent a week in Tahoe with my husband’s family and visited a traveling Dr. Seuss museum that included his rare hats. Super fun trip and we learned some really neat stuff about Dr. Seuss. There were rare paintings he had never planned on releasing to the general public and the stories they told about his work was wonderful. But the explanation for Horton Hears a Who I will never forget – they told us that Dr. Seuss wrote Horton Hears a Who against abortion. I researched this and there are conflicting reports as for whether he actually wrote it for this purpose or not, but it sure made the book stand out to me in a whole new way. For those of you who have never read Horton Hears a Who the general story is that a large elephant hears a noise on a flower that has a speck on it. The tiny speck has the entire town of Who-ville living on it. Horton and his enormous ears are able to hear the town and he promises to take them to a place of safety. Horton has a great quote “a person is a person no matter how small” and he goes through all sorts of teasing and weather and perils to finally put the speck in a safe place so the town of Who-ville can survive. Now back to my story (sorry totally derailed) . . . my kids decide to watch Horton Hears a Who one night while in Guyana. I’m cuddling up with Kallie on the couch watching this super funny movie and the Lord so sweetly spoke to me. He reminded me of all the times I was back in America feeling crazy because my heart and my arms were breaking for my babies in Guyana that I couldn’t get to quick enough. Adoption is hard, it isn’t like when you are pregnant with a child and everyone knows you are expecting because – well. . . it’s obvious by that cute little basketball under your shirt and the jar of pickles in your hand!!! When you are “expecting” with adoption no one knows and you want to shout it from rooftop. Every time you buy a piece of clothing or their beds or their toothbrushes you just feel like a crazy lady and end up telling the checker at Target all about the kids you are adopting only to have them look back at you like a deer in headlights wondering why on earth I had to get in their lane. Oh yeah friends, lived this out more humiliating times than I should have. Yes, I have some super amazing stories where when I couldn’t contain myself and started sharing with strangers about the children I didn’t have and they were equally as excited with me – one in fact has become a friend because she just had to know when we were bringing our kids home and has been praying for me ever since! But there are plenty of times I shared and people just confirmed the craziness I was feeling by the look on their face. 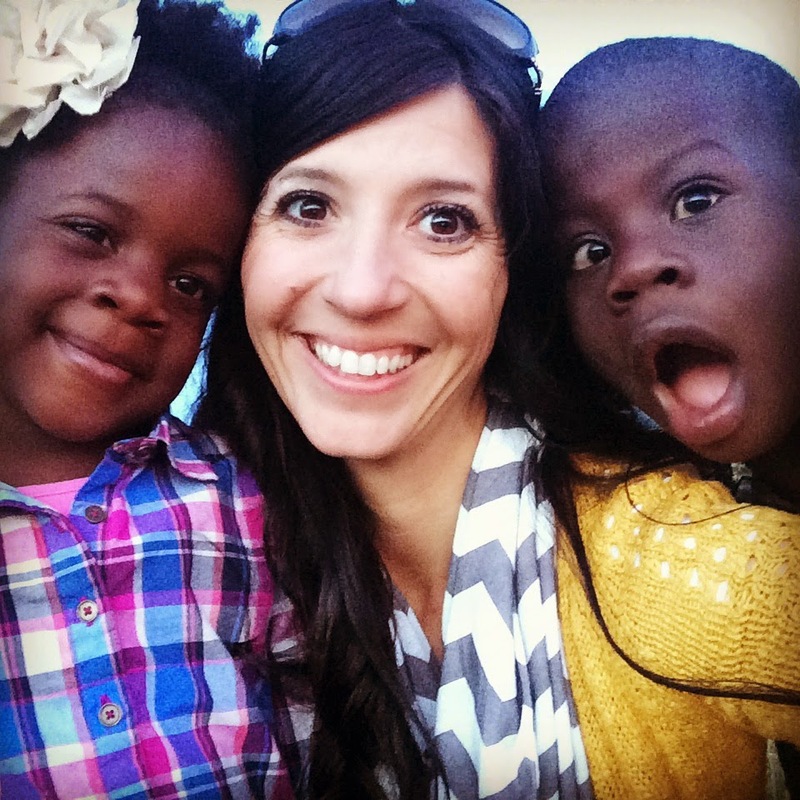 It’s hard – adoption is so hard! I also can’t say enough thanks to those who followed up constantly on where we were in the process – why? Because though most days I had nothing new to report it made Miles and Kallie feel real, it made me not feel so crazy, and you so constantly reminded me of the faithfulness of our Savior. You see like Horton – we had a speck in Guyana. 2 beautiful children – “my Who’s” that no one knew existed, that no one knew needed help and home and mom and dad. Yet somehow by the grace of God, He put us in the exact right place at the right time so we heard “our Who’s” tiny cries, their longing for a family, their need for safety and protection and love. rt. Too much amazement at the goodness of God, too much gratefulness that He chose me to be their mom, too much love for “my Who’s” and it was simply a night I needed to share with you. Friends, I don’t know where you are at in life right now, but I do know that we serve a God who hears our cries – ALL of them. From the smallest child to the greatest it makes no difference. I just want you to know as you read this your Father hears you. The children available through the Regular Track adoption program in the Philippines will be considered Healthy or with minor special needs. 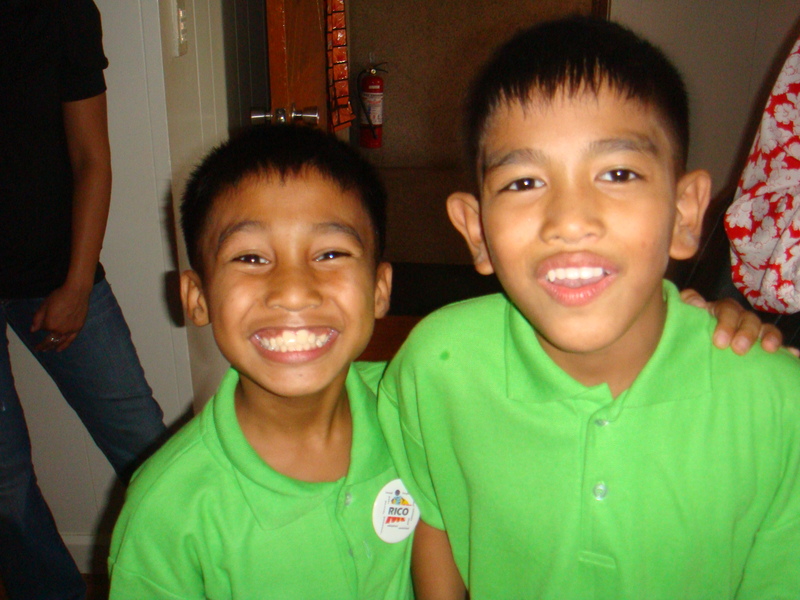 These are the kiddos who are not included in the Philippines Special Needs program. Children in the regular track will be as young as 2.5 years old. Although you will need to be open to at least age 5 your family does have the opportunity to be matched with a younger kiddo! In comparison to other healthy referral programs the Philippines Regular Track Program is very quick. After a family submits their dossier we anticipate an average wait time of 24 months until match. One of the small rules that goes along with Philippines Regular Track is that a family can not specify the gender of the child they would like to adopt. Families need to be open to either a boy or girl. We are given an allocation of Regular Track Spots each year and those spots fill up fast so contact one of our International Adoption Councilor’s today to learn more about the program and get your process started! Don’t forget to check out or Philippines Hosting opportunities! So many referrals! Our very first healthy referral from Bulgaria has arrived! When sharing a referral with a family, we get to be a part of the moment a family grows and a child’s life changes forever. It is such a sweet and cherished moment. Congratulations to our first HEALTHY Bulgaria Family! 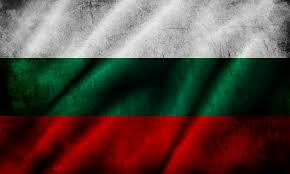 Contact out CAN Team to learn how you can get matched with a child from Bulgaria. Another Philippines Child Home Forever! Exciting news! Lately it seems like we have had kiddos from the Philippines coming home left and right, we are excited to announce that another Philippines waiting child has now come home to his forever family. Congratulations to this family we are so excited for you! To learn more about our Philippines Waiting Child and Regular Track Programs, contact your Philippines Team Today! Answer these 10 simple questions and instantly see international programs you are eligible for.